Gardner® Flexx-Bond™ Rubberized Coating and Adhesive is a premium liquid applied asphalt coating that has a blend of rubber and reinforcing fibers to provide a strong, flexible, waterproof seal. 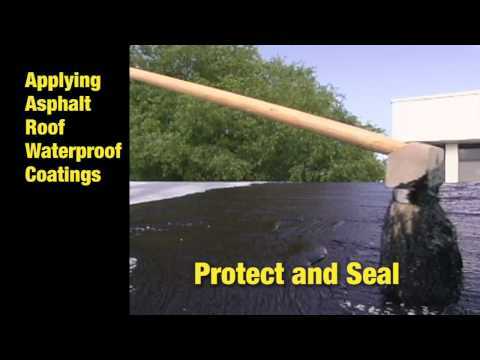 Product has exceptional adhesion to roll roofing, masonry surfaces, and new asphalt rolls. Flexx-Bond™ is also a modified bitumen adhesive designed to bond sheets of SBS or standard asphalt roll roofing in cold process roofing systems. The addition of rubber enhances performance to last longer, resist cracking and provides increased waterproofing protection. Product is black in color. For exterior use only. 1365-GA 5 gal 12" x 12" x 14.75"